Home Travel Museum of Islamic Art; Doha Qatar. 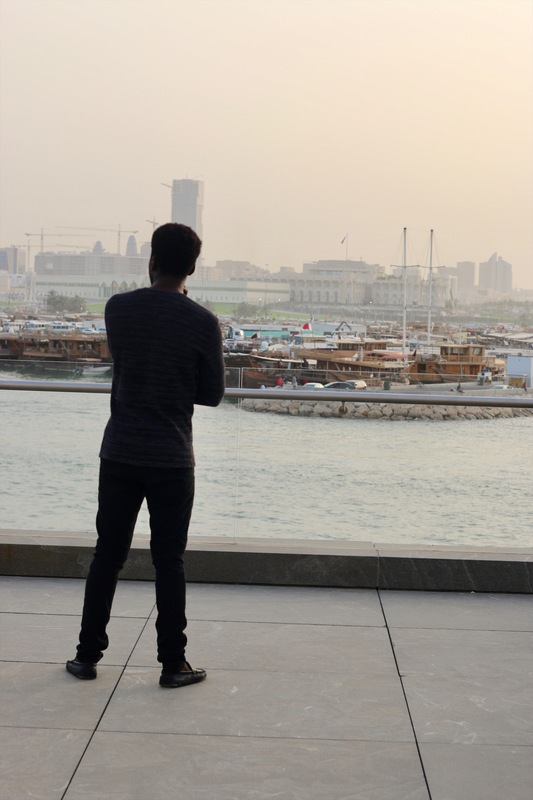 Museum of Islamic Art; Doha Qatar. Hey guys! I hope you are well today! 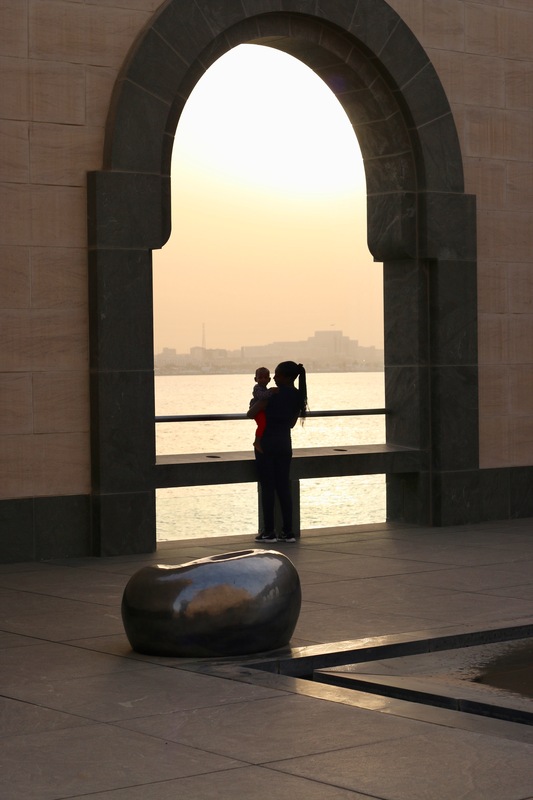 I have been to the Museum of Islamic Art a couple of times since moving to Qatar in 2015. 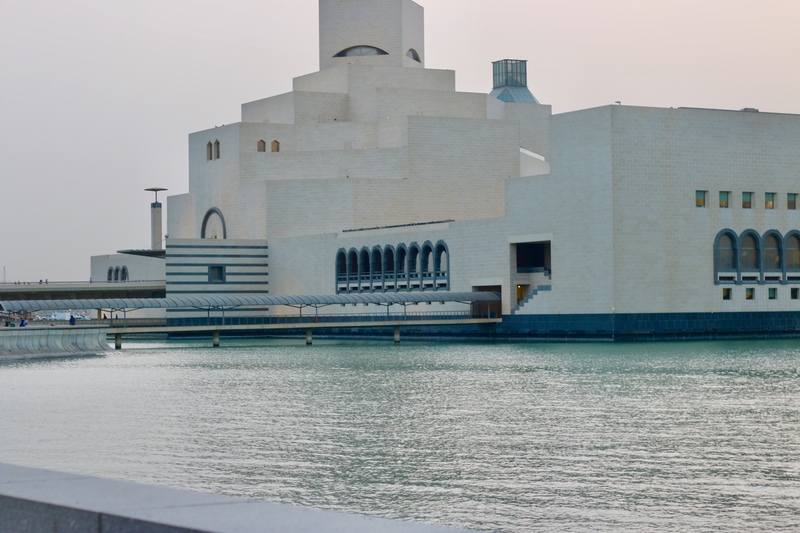 Unfortunately, I have never attended any of their exhibitions, I hope to catch one soon and hopefully share my experience with you.The Museum of Islamic Art, better known as MIA is a center of knowledge and inspiration that illuminates the world of Islamic art, at least that is what their website claims. It is not a religious institution but it houses Islamic artistic collections from all over the world. 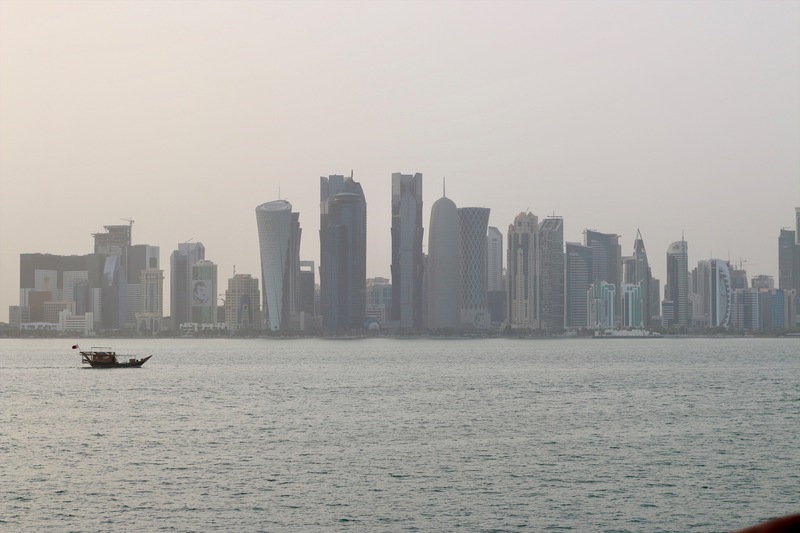 The MIA is one of the places that give you the most scenic views of the Doha skyline. This is honestly what keeps drawing me to this place. 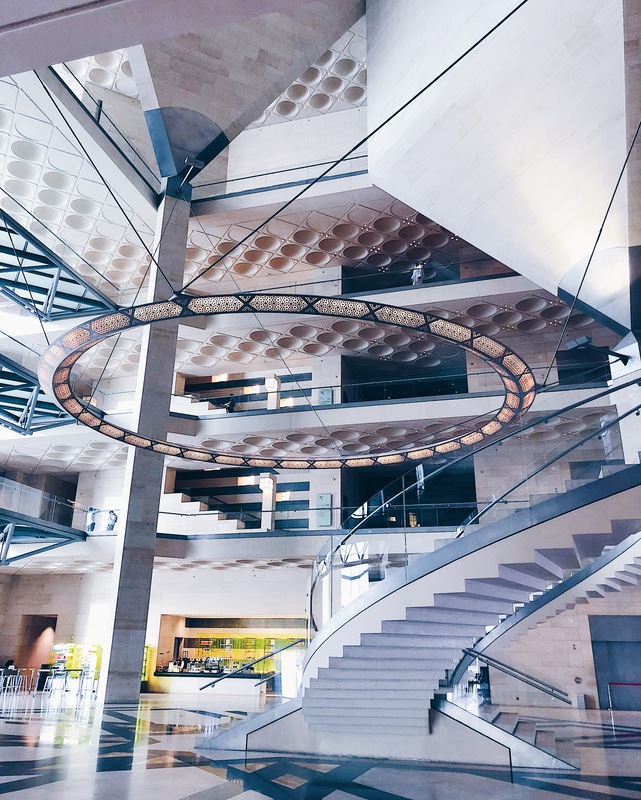 Other the green lush park which would make the perfect picnic spot in the winter, the Doha skyline is visible from each corner in this magnificent building. 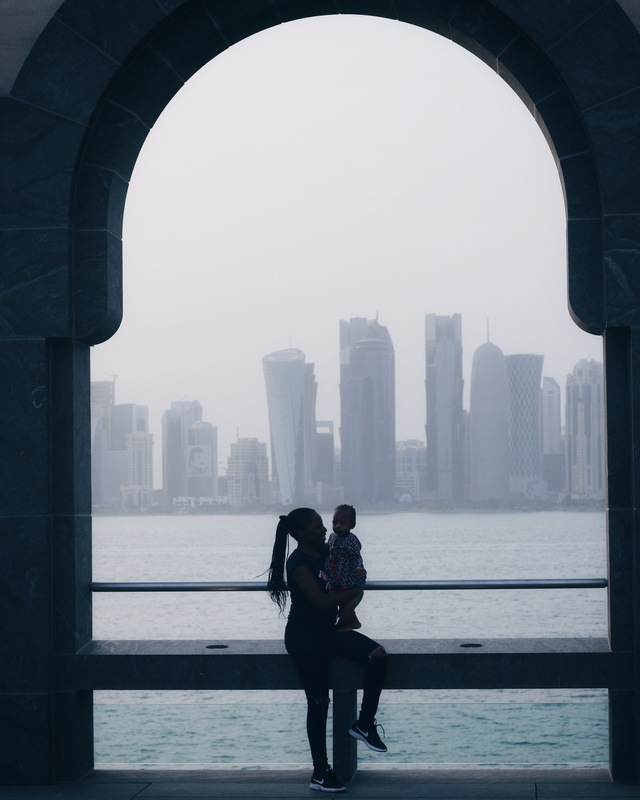 It gets a little bit cold in the winter, especially in the evenings, but feel free to bring your blanket and a flask of hot tea and enjoy as the Doha Skyline lights up. I promise you, you never get enough. Set on the Persian gulf, it gives a feel similar to that of Fort Jesus in Mombasa, Kenya. It houses exhibition halls, and a cafe. 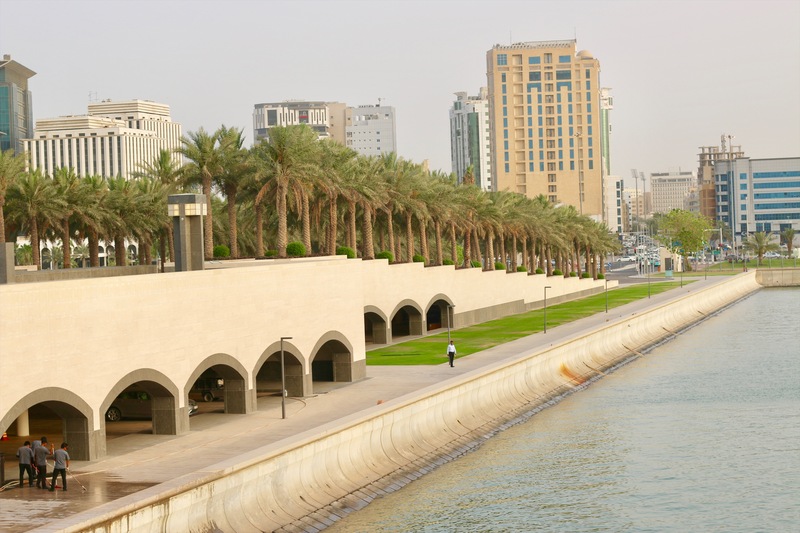 The MIA park is open 24hrs everyday and entrance is free. There is another open air restaurant closer to the sea however their prices are not friendly. You loose nothing by packing your own snacks and drinks and frolicking on the grass. 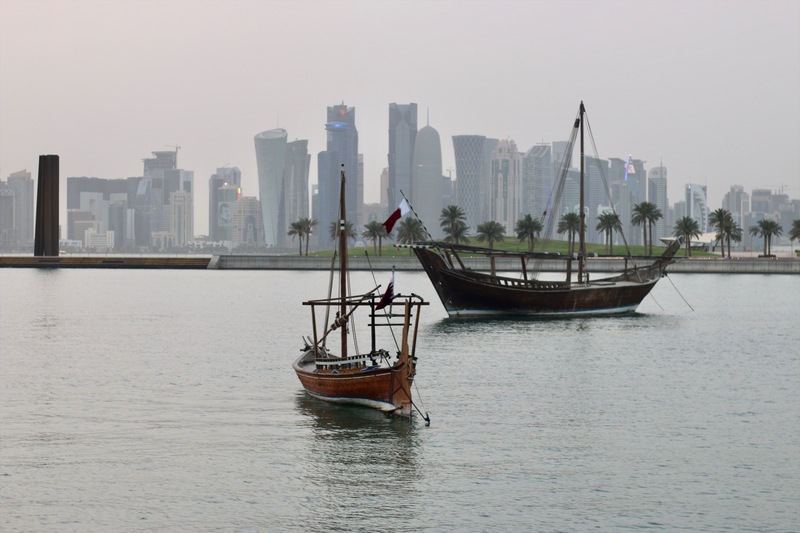 On Fridays and Saturdays, there is a an open air market where you can get handcrafted items and also enjoy delicacies from all over the world as Qatar is highly inhabited with expatriates. I am slowly getting the hang of travel writing and hope to share with you the places I have been to and the new places I plan to visit. have a lovely week and whatever you do, be true and be you!